The Legislature should work together on new laws that would keep schoolchildren safer. A collection of bills before the Legislature this session offers a thoughtful and comprehensive approach to school safety. School shootings often lead to knee-jerk reactions from the public and government officials in the days following those tragedies — from calls to arm teachers to installing armed guards. But Washington lawmakers spent the summer deciding what actions have proven to actually prevent school violence elsewhere. The results of that exploration are outstanding. The bills focus on three main themes: better training for school resource officers, more social workers and counselors in schools, and widespread adoption of threat assessments to help educators and first responders prevent tragedies. Hearings began last week on a series of bills, but lawmakers from both sides of the aisle will need to work together to combine these good ideas into a workable form for schools and the state budget. School safety is not a Democrat or Republican issue, so that shouldn’t be terribly difficult. In a Senate education committee hearing on the bills Wednesday, most school, police and parent representatives found things to like. Even parents of kids with special needs, who expressed concerns about school resource officers in general, said they liked the idea of getting them more training about the social and emotional needs of students. Another positive element woven into several bills would create regional hubs for both training and planning. This would save money but, more importantly, would encourage schools and first responders to work together in a regional way on both planning and response to shootings, suicide and student discipline. In a House Education Committee work session Tuesday, a University of Washington Tacoma researcher presented vital information about his work looking at how 195 potentially tragic incidents were prevented between 2000 and 2009. 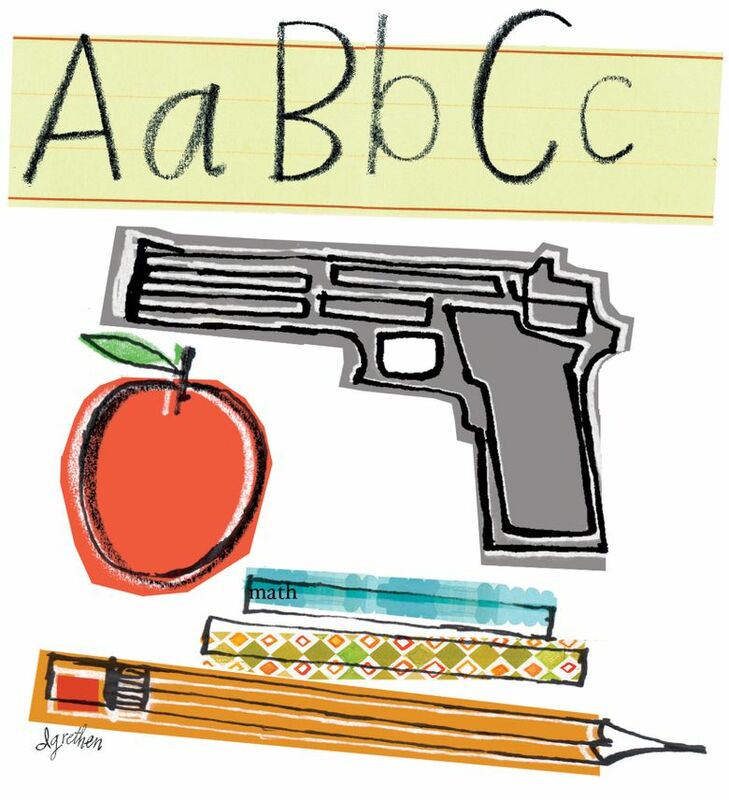 Eric Madfis, associate professor of criminal justice, said the clear common denominator in preventing school violence was properly employing threat assessment models. This approach works because it focuses on analyzing rumors, plots and evidence of threats and helps school officials decide whether they are credible, instead of looking for children who could someday pose a threat. The models were developed by law enforcement experts including FBI and CIA officers, and can be tailored to each community. Madfis said the second part of this work is creating a school culture that encourages students and staff to come forward and report threats, no matter how incredible they sound so that a proper assessment can be made. This approach has been incredibly effective in other states and is starting to catch on in Washington with good results, including a decrease in student discipline, in general. This thoughtful approach to making Washington schools a safe place to learn should be adopted by the Legislature.